Never threaded a needle but want to make this year's Halloween costume? Whether you have never sewn a stitch, looking to learn new techniques or wanting to perfect your skills, every student and every project is important to me. We have ongoing classes and a variety of workshops to choose from; suitable for children (6+ years), teens and adults. Make your own clothes, quilts and home decor. Learn alterations, perfect fitting, hand embroidery and more. Portfolio preparation for university or college admissions. Beginners will start with simple projects and go at their own pace. You will soon discover the designer in you when you start to make clothing that you always wanted to wear. Sew costumes, clothes for your family, couture dresses, lined and tailored pieces, drapes and cushions, pet clothing, or whatever your heart’s desire. 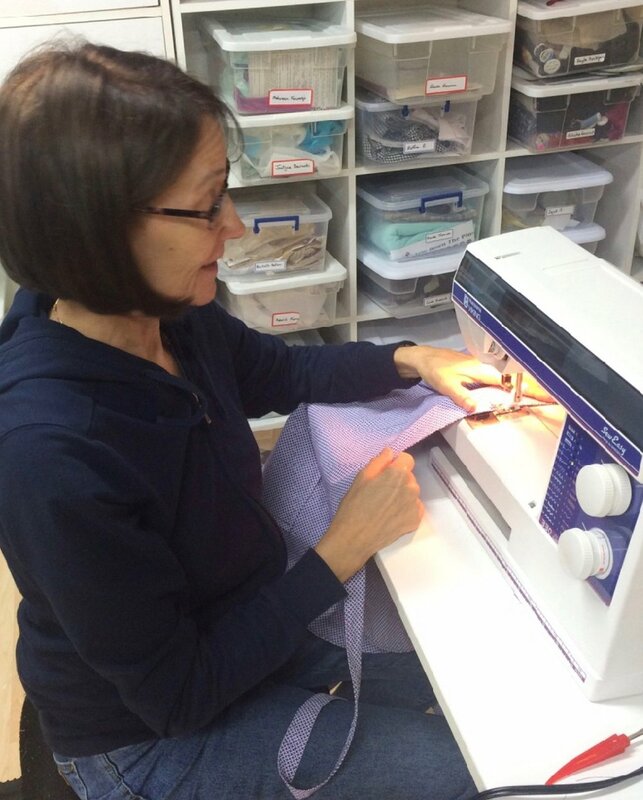 You will learn to affordably sew things for yourself and your family. Ongoing sewing classes & workshops are by appointment only. Call to book today! Due to the quick pace of the workshops, it is necessary that students who have never sewn or those who need to refresh their knowledge, should start with the "Absolute Sewing Basics" class before starting Beginner Workshops.